I am pleased to announce that Christopher Shaffer has been appointed UCSF’s next university librarian (UL) and assistant vice chancellor – academic information management. Chris comes to us from Oregon Health & Science University (OHSU), where he currently serves as university librarian and associate professor. 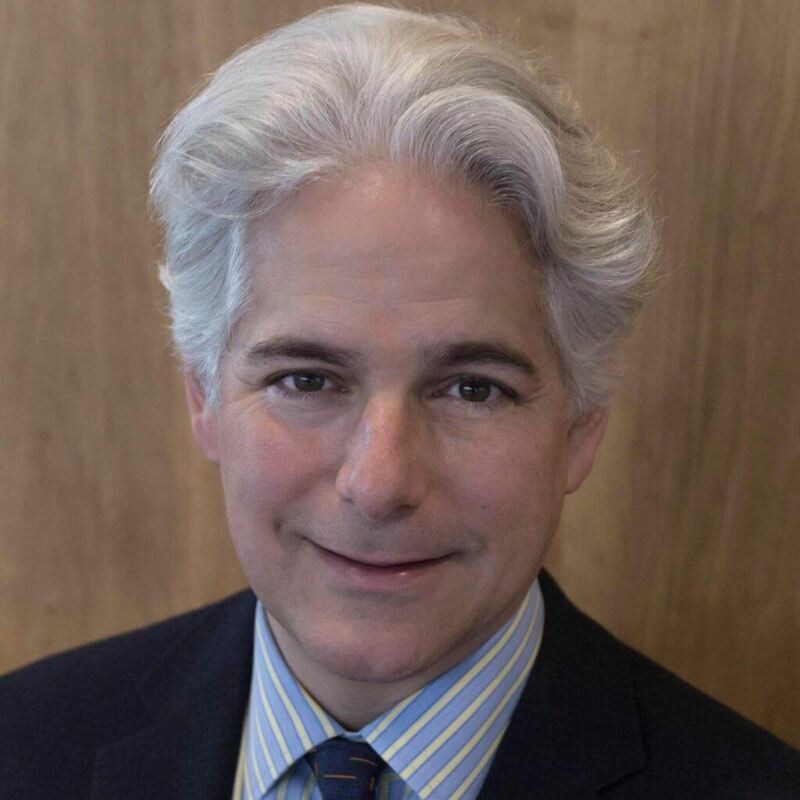 I am confident that Chris’ vision for the future of libraries coupled with his well-rounded experience and perspectives across UCSF’s research, clinical, education, and public service missions position him well for success as a strong leader and advocate for the UCSF Library. At OHSU, Chris established the Ontology Development Group (ODG), an NIH-funded project to promote research innovations, service development, and education through semantically enabled technologies for the purposes of data management and publication, research reproducibility, and the building of novel tools for biomedical data exploration. Chris also nurtured the growth of OHSU Library’s Historical Collections & Archives department, which has resulted in significant donations and transfers, as well as enriched programming. Prior to OHSU, Chris was assistant director for technology and outreach at the University of Iowa Hardin Library for the Health Sciences. At both institutions, he planned inter-professional education initiatives and worked with research offices and Clinical and Translational Science Award centers to develop new library services for researchers. He serves on the board of directors for the Medical Library Association and since 1996, in various positions with the NIH National Library of Medicine. As a teacher, Chris has covered a diverse range of relevant topics from responsible conduct of research, including evidence-based medicine, to website usability. He holds a BA in Philosophy from Texas A&M University and an MA in Information from the University of North Texas. I thank search committee chair Russ Cucina, MD, MS, as well as all of the committee members for their commitment and service that played a vital role in the selection of Chris. I also want to express my deep gratitude to Jim Munson, the library’s director of operations and finance, who has served and will continue to serve as acting library director until Chris’ arrival on August 1, 2017. Jim’s leadership has inspired library staff to not only maintain the highest standards of excellence in their work, but also to be bold, think differently, and have fun. Chris joins the UCSF Library with substantial leadership experience and a forward-thinking and attainable view of the future directions of libraries. Learn more about Chris online at UCSF.edu. Please join me in welcoming Chris Shaffer to the UCSF community.